Spotted in the past few minutes. 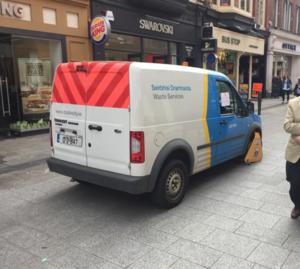 Posted in Misc and tagged clampers, Grafton Street, waste services at 12:10 pm on July 5, 2017 by Broadsheet. 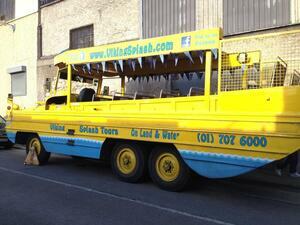 Since that ‘s on Grafton St, is that Dublin City Council clamping one of their own? Amusing, but ultimately meaningless. A resurgence is now needed. Tierney is long gone – although still sucking on the public teat. 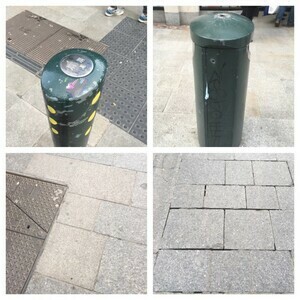 Remunicipalization is what is needed – services honestly provided (for LPT) and honest professionals appointed to oversee the provision of services. I’m still naive enough to believe that these are attainanable goals. 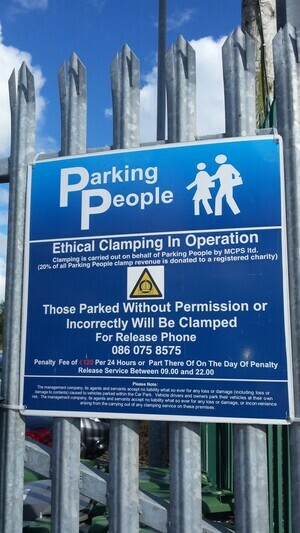 LOL revenge will be sweet when they charge the clamper for a callout to fix the pipes on his landlords property!